A collection of 25 short texts to help Pre-Intermediate and Intermediate learners. 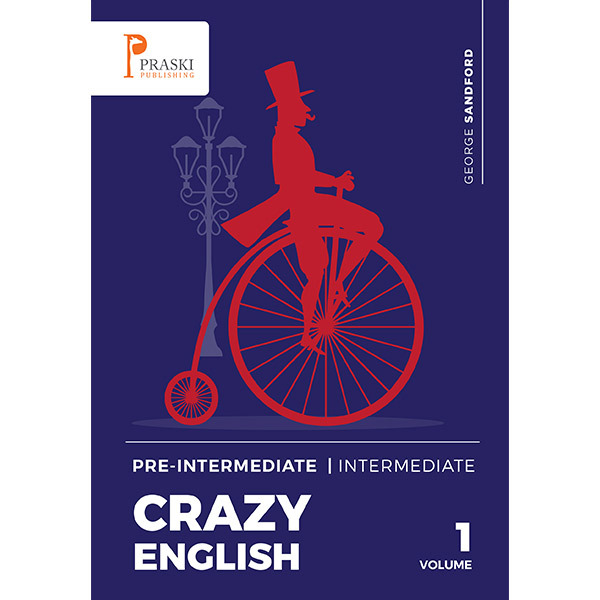 Crazy English is a fun collection of 25 short texts to help English learners, (Pre-Intermediate – Intermediate, to find out all about the eccentric aspects of English culture. Each text is approximately 300 words with comprehension or vocabulary tests and answers. It is suitable for self-study or as a teaching aid. Material may be copied, with author attribution, for classroom purposes but not commercial use. Enjoy reading about Harrods, The red telephone box, cheese rolling and all the weird and wonderful things that go to make the English so crazy! Now updated with new video links so you can see what the stories are about!